Through a company foundation in Groundworks and Shopfitting, Galamast is proud to have a working relationship of over 20 years with McDonald's Restaurants and be consistently involved within their refurbishment programme and rollout to refurbish the entire estate. 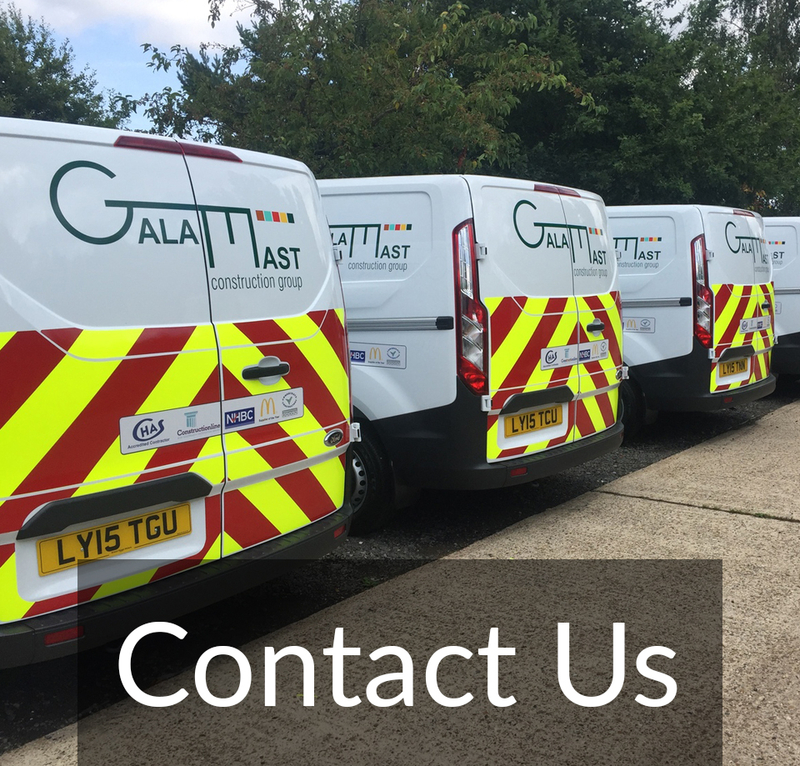 We strive to continually improve our service, customer satisfaction and compliance with all aspects of Health & Safety to ensure every Galamast refit is carried out to the highest professionalism and in accordance to latest legislations. We have undertaken a variety of differing refurbishment schemes for McDonald's Restaurants from complete New Builds, Modular Drive Through Stores, Non Standard/Pub Stores, High Street Stores, Shopping Mall Stores and Train Station In-Stores. We have experience and general know how' for each different method of working from programming to labour demands for each of the above and similarly with regard to the individual refurbishment scheme a store can receive from a Wood & Stone to a Lim Extreme Scheme.